Happy Romantic Holidays! 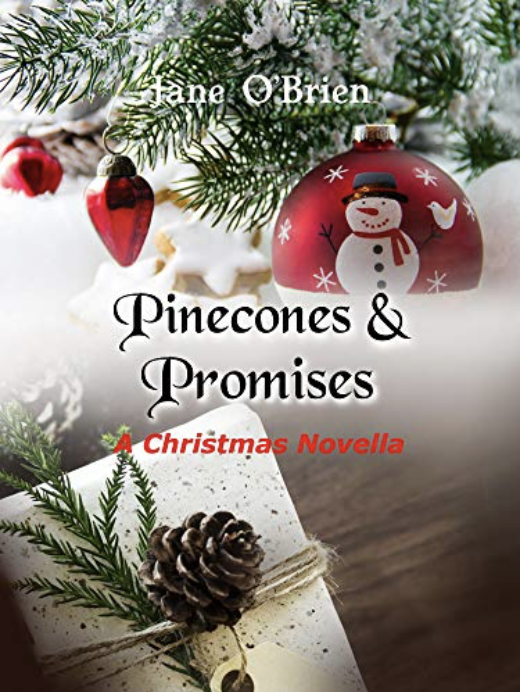 One of my favorite Authors, Jane O’Brien has gifted us with her first Christmas novella. Total Christmas joy here- love, family, holiday celebrations, small town delights. 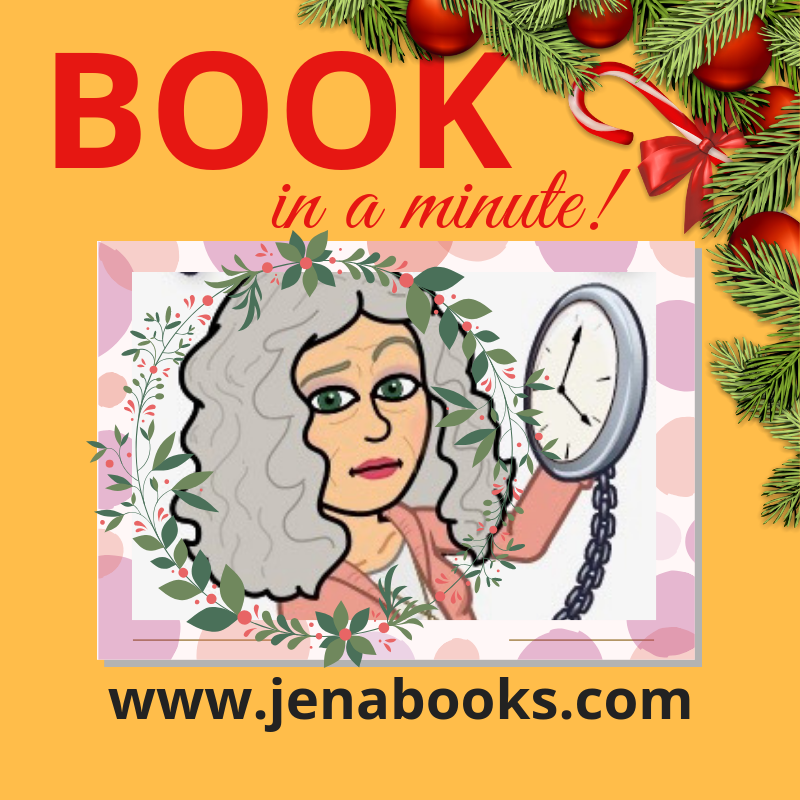 Treat yourself to this festive book.